An almost perfect movie camera. 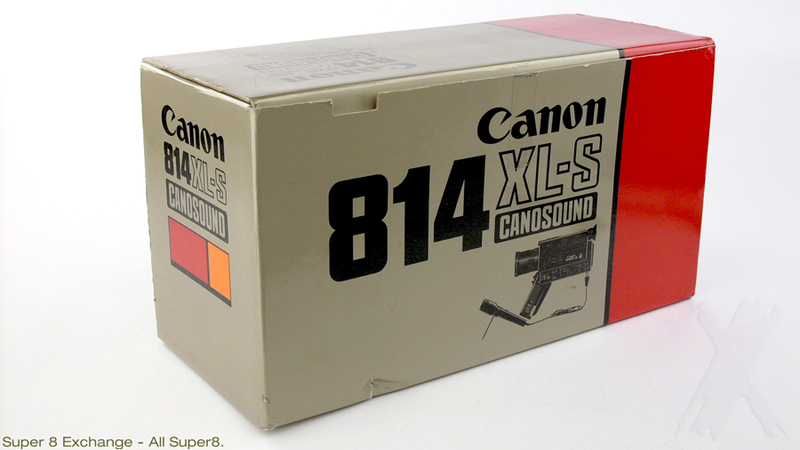 The 814 XL-S is the movie camera that every serious photographer has been waiting for. 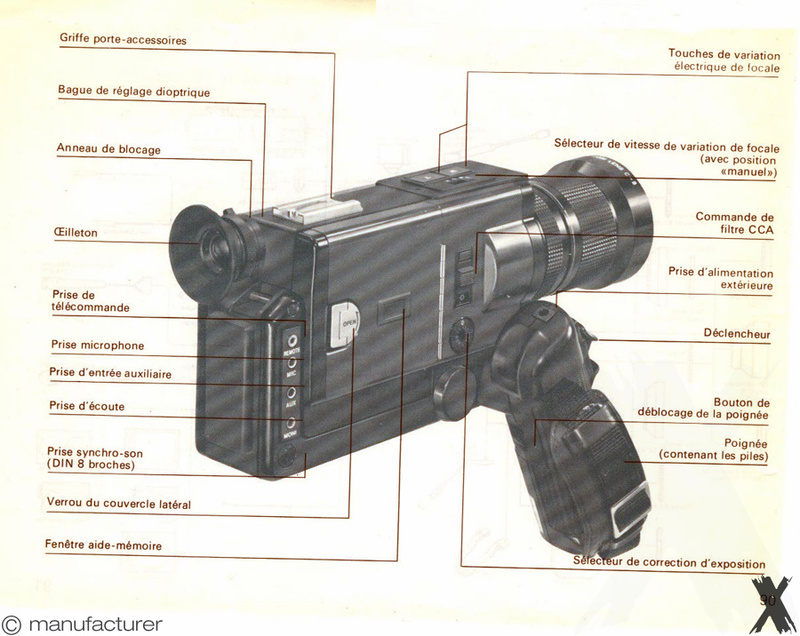 Its viewfinder contains a footage indicator, manual aperture setting and f/stop, exposure warning marks, recording level indicator and an LED warning lamp. 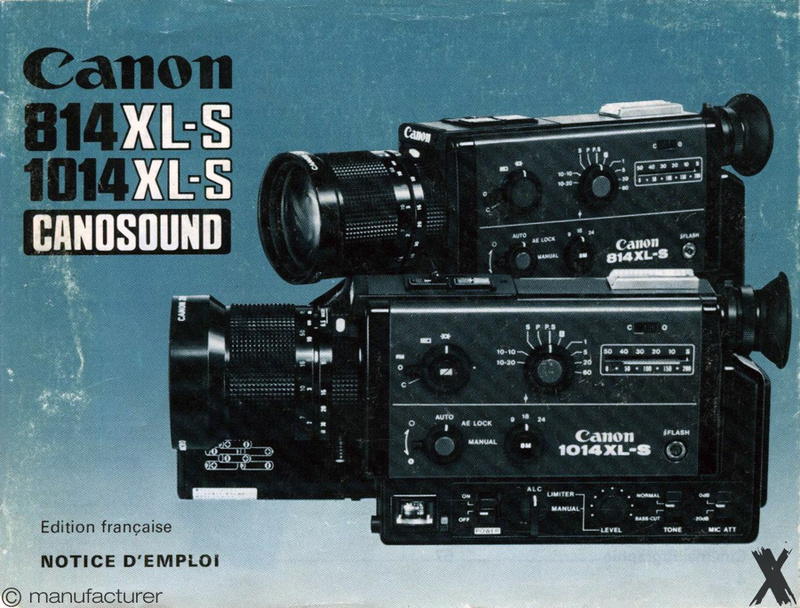 It’s the "little sister" of Canon 1014XL-S and features the same superior Canon optics and mechanics. The only difference to 1014XL-S is the little shorter zoom range and no fading and lap dissolve mechanism. It designed for truly impressive movies, it loaded with all sophisticated features you can expect from a professional unit. Among these are the 8X zoom ratio, automatic fade-in/fade-out, a 4-step interval timer, slow motion and a full-information viewfinder with footage indicator. 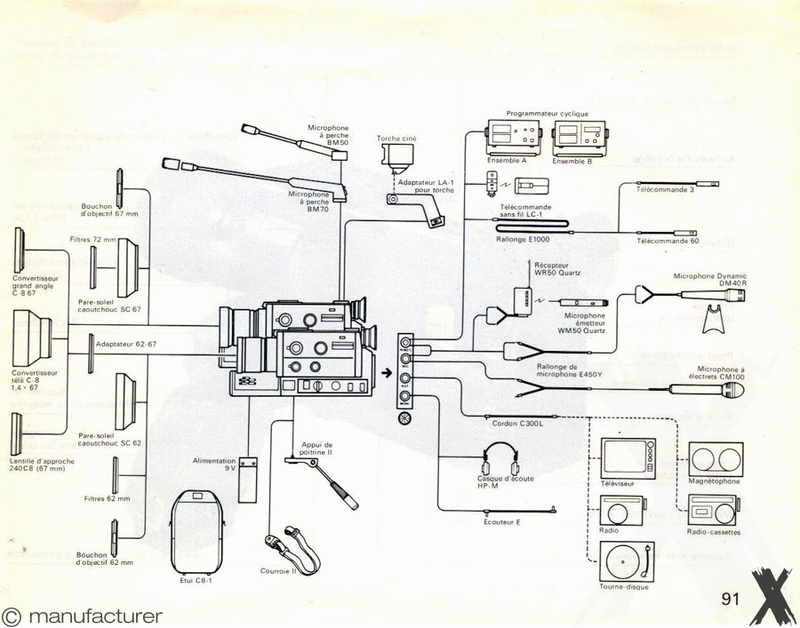 The CPU controls all mechanism and assures centralized, easy operation. 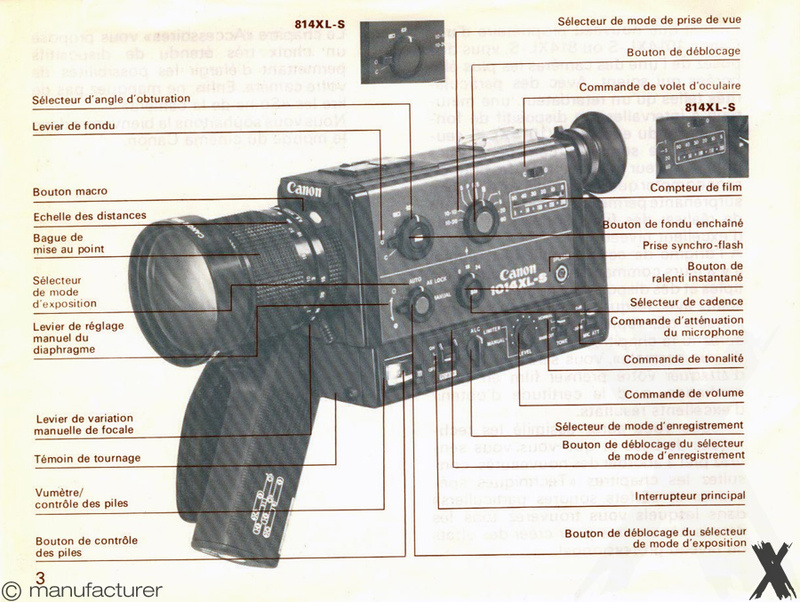 Most advanced Super 8mm film camera with intervalometer, time lapse device, self-timer, exposure compensation, fades and more.